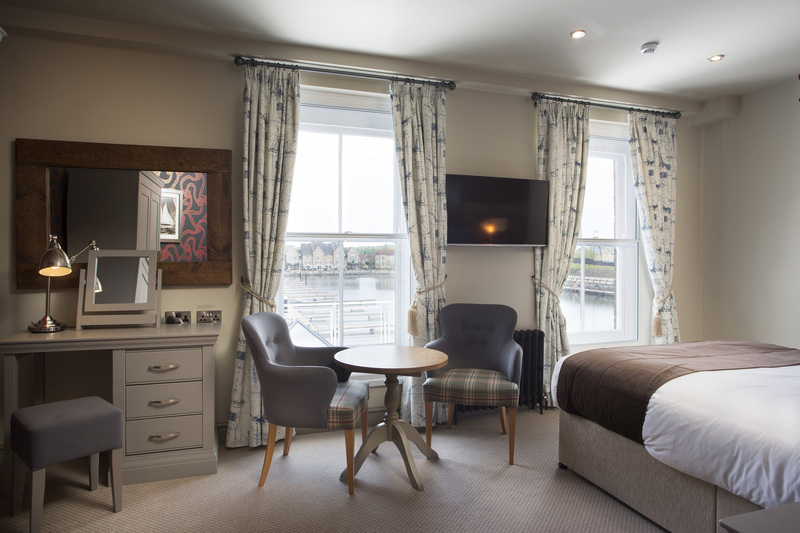 The ideal base for a blissful break on the Kent coast, The Ship and Trades Hotel in Chatham has 15 beautiful bedrooms, each elegantly designed in elegant modern style. Every room comes fully-equipped with TV, bath and shower, a hairdryer and tea and coffee-making facilities - while some also boast marina views and private balconies for an extra special stay. Some rooms are also available with step-free access, with a lift for easy wheelchair access. Do not hesitate to call or enquire online if you’d like more information before you book.